An aviation authority has rated Aberdeen airport as having “very good” accessibility. 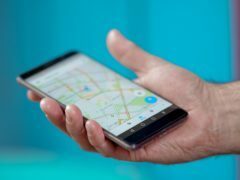 Google Maps has added a function on its app that allows users to find wheelchair-accessible options for travel. 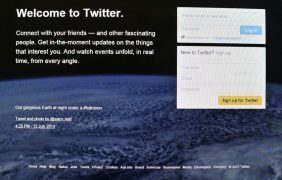 A blind Twitter user who asked people on the social media platform to make a slight change to their settings to enrich his experience online has received an overwhelming response.